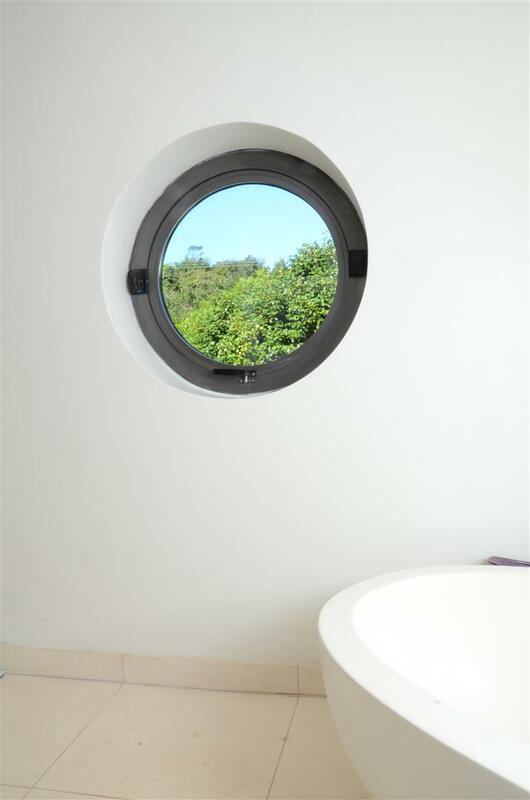 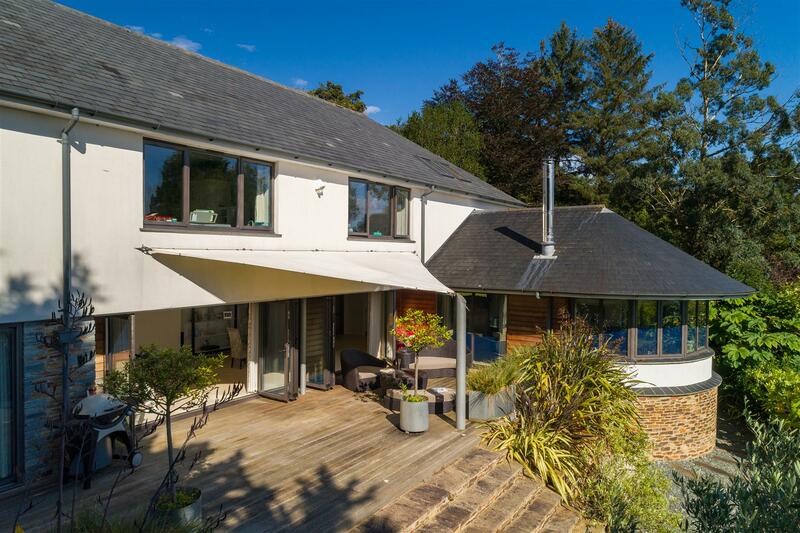 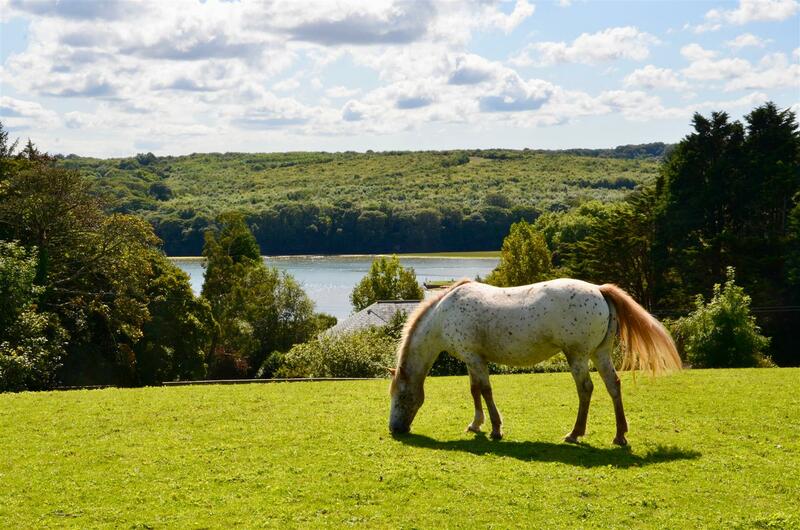 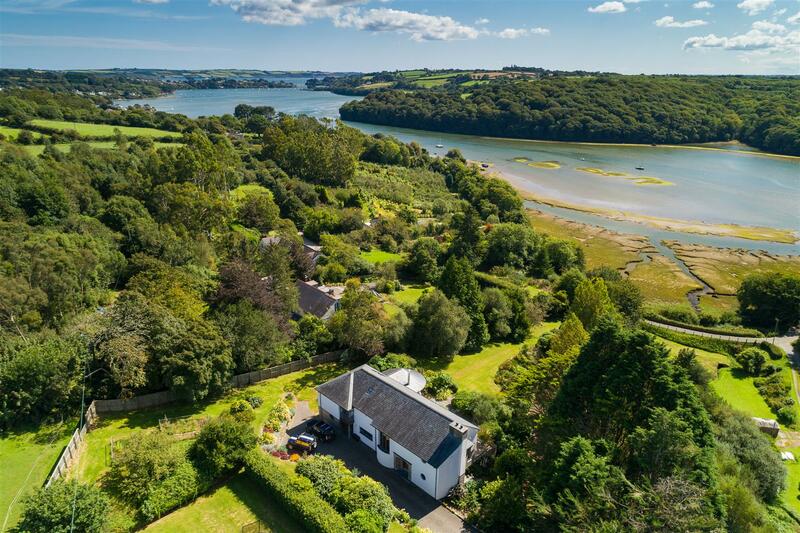 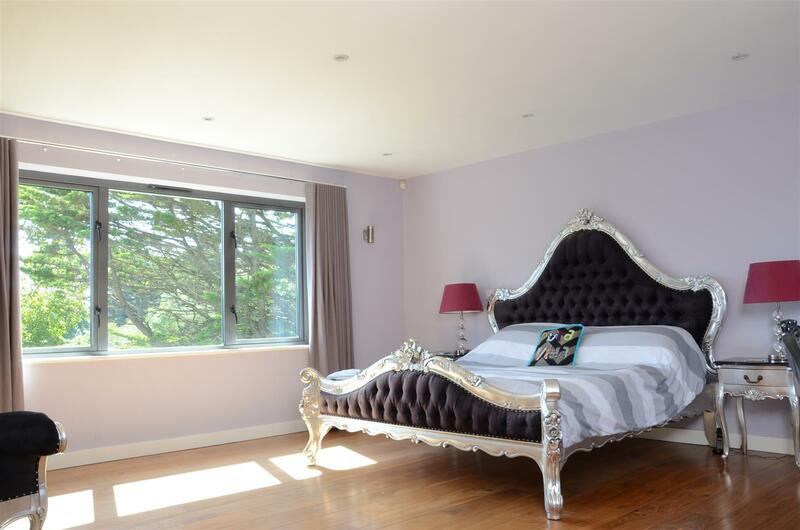 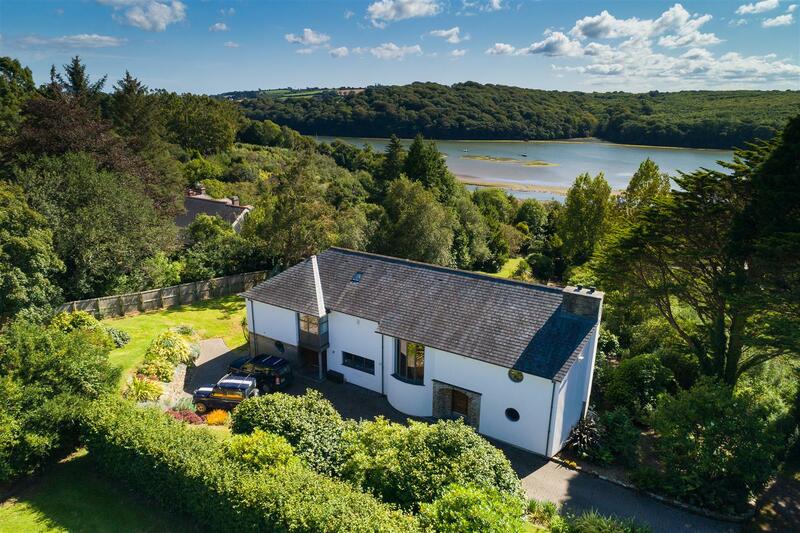 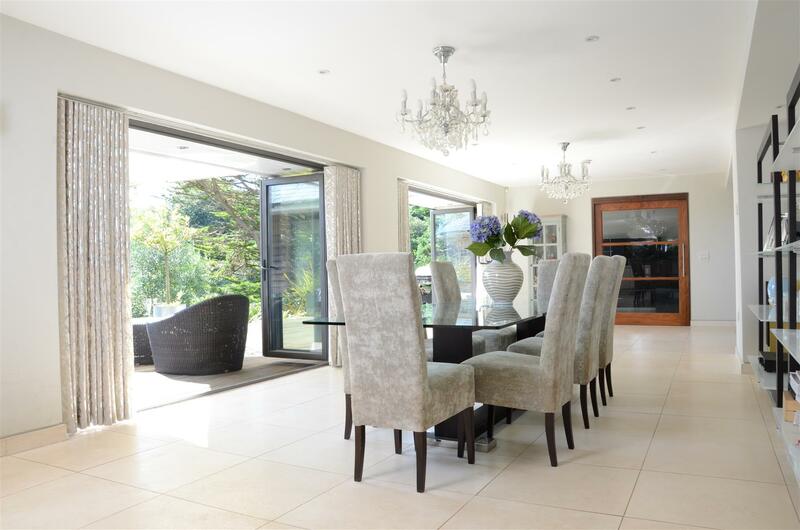 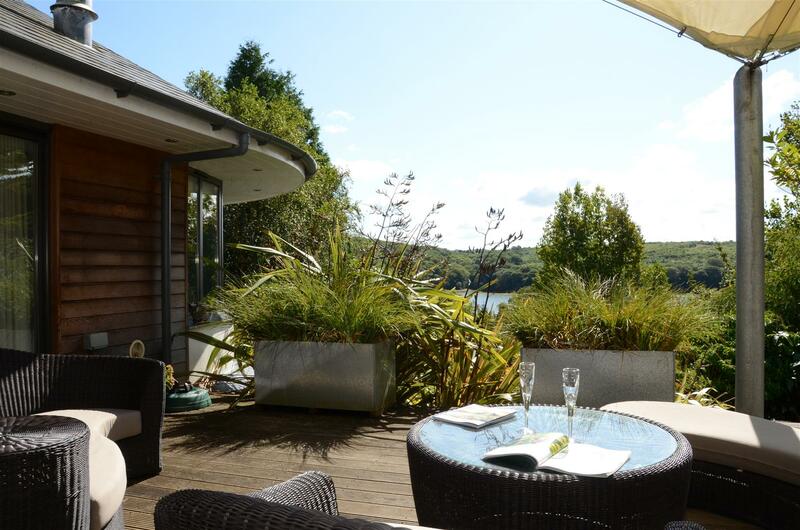 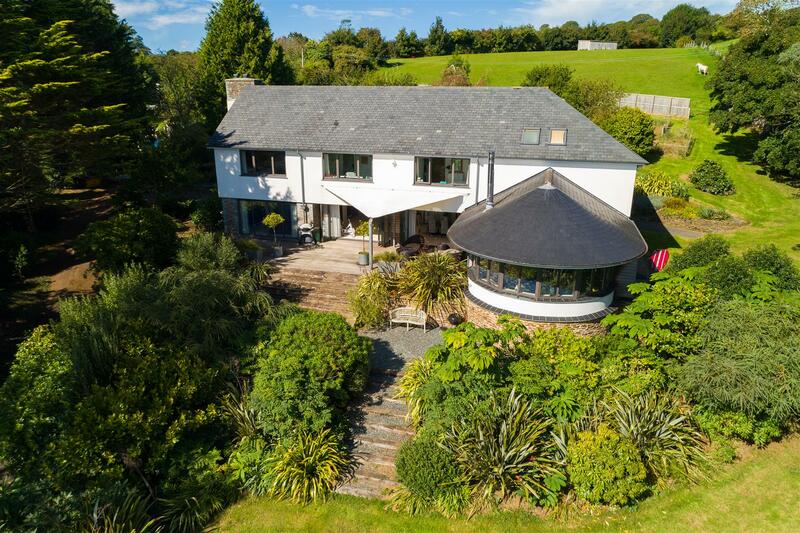 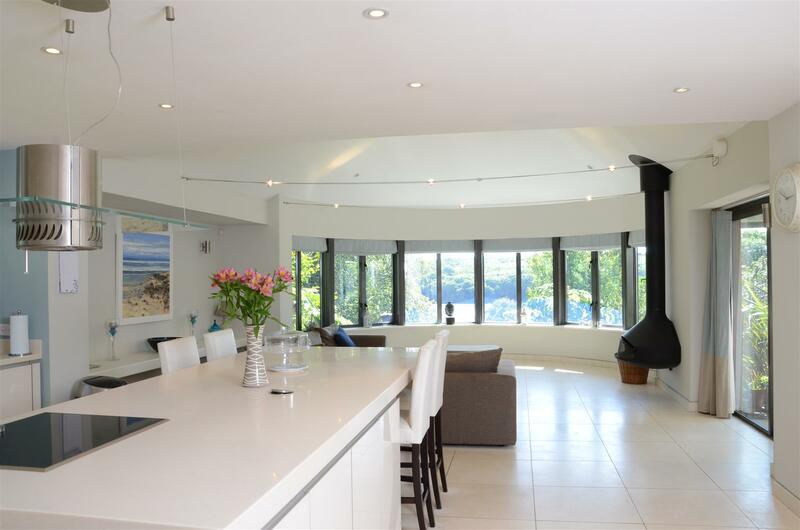 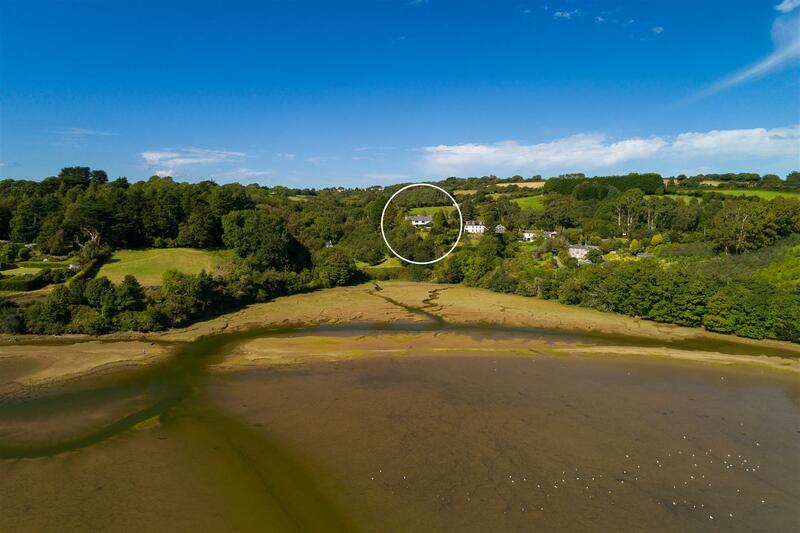 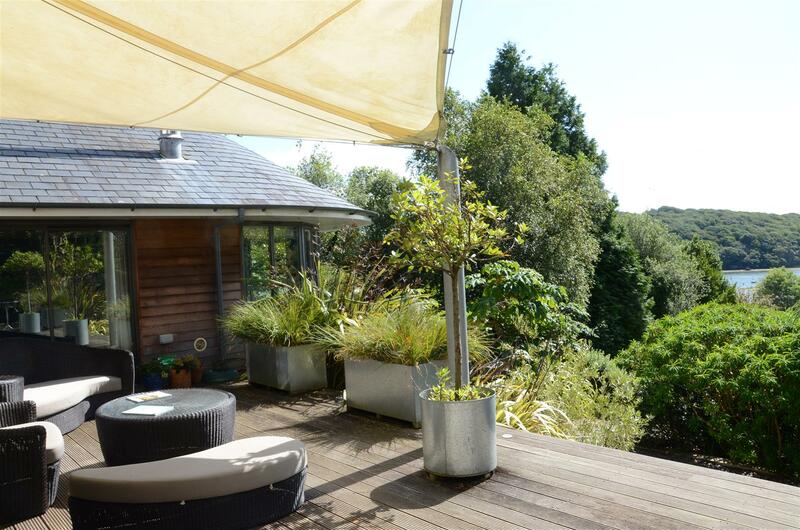 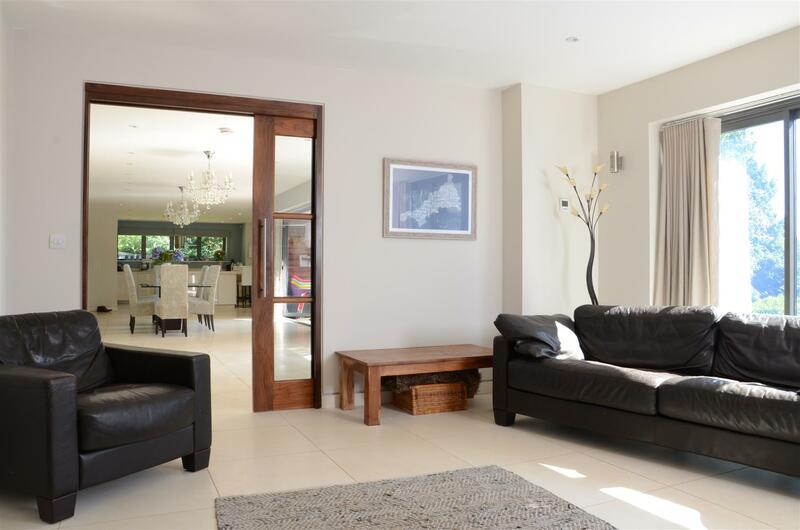 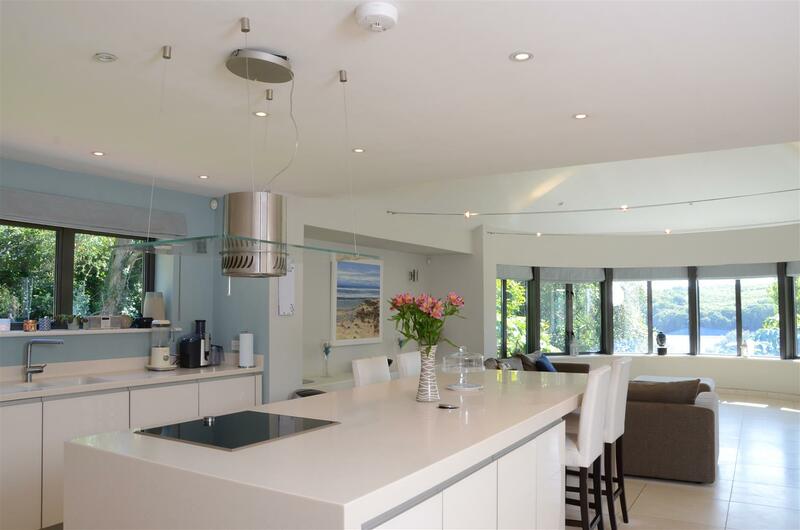 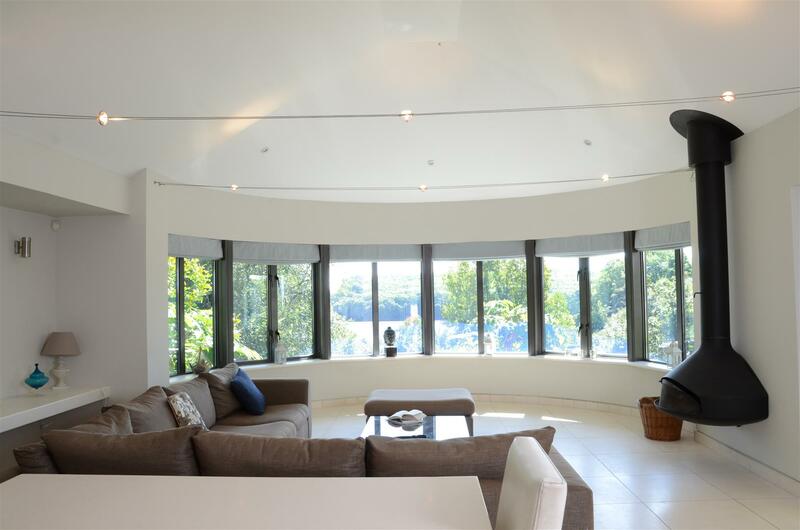 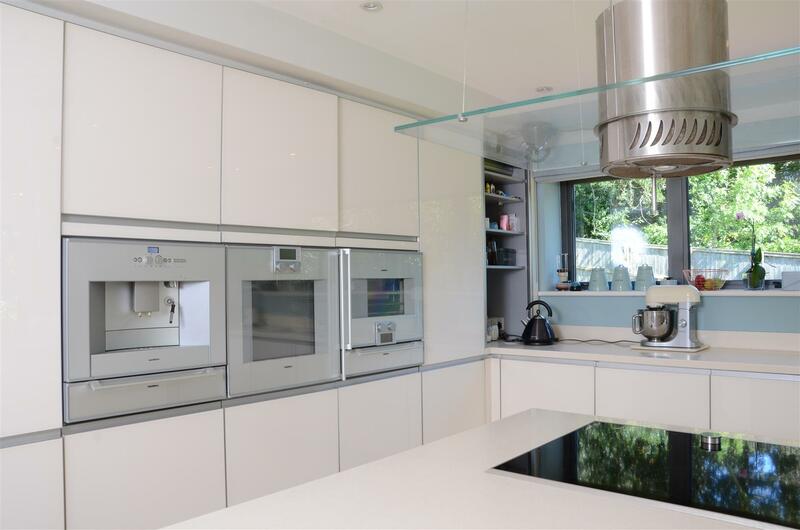 What a combination: a spectacular house in an immensely enviable setting, spacious accommodation, 7.5 acres of equestrian land, all with lovely southerly views over the stunning Restronguet Creek and easy access to some of the most amazing Lifestyle that South Cornwall has to offer. 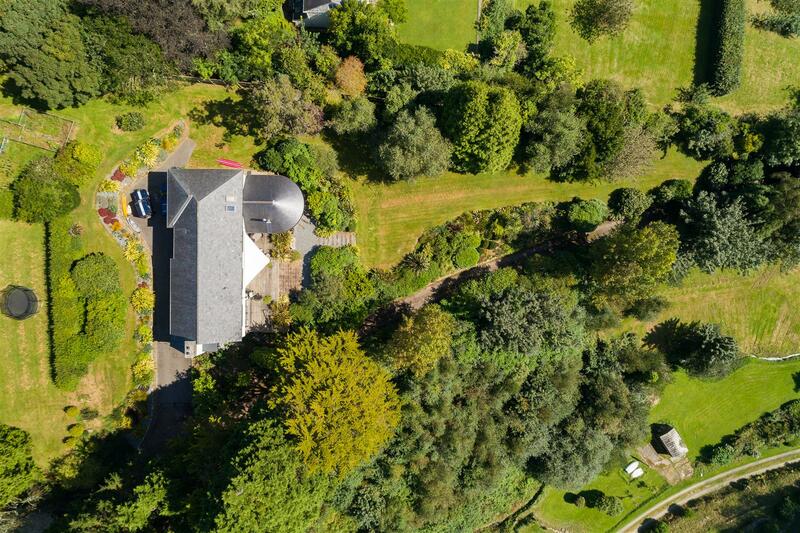 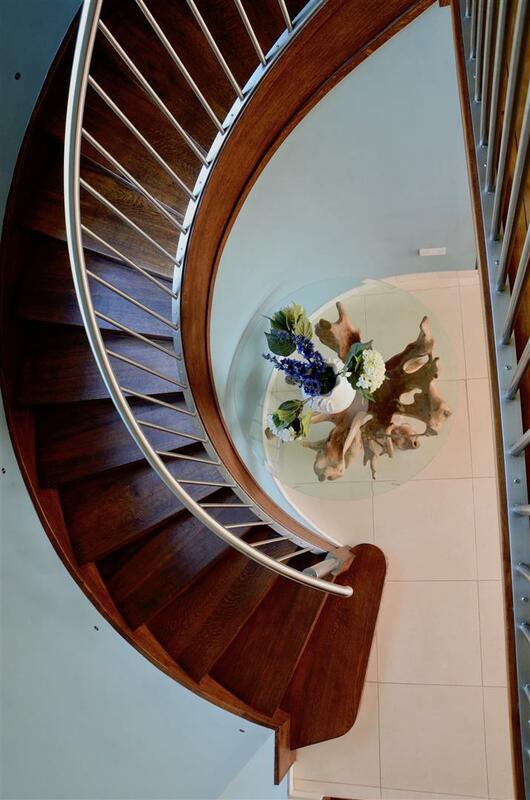 It is very hard to find a house that offers more. 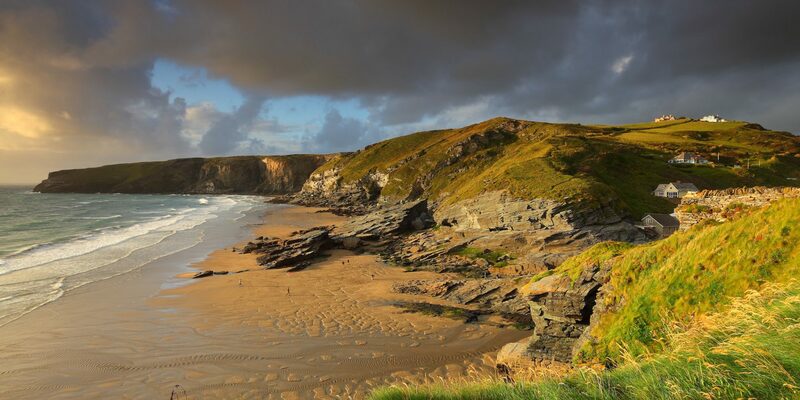 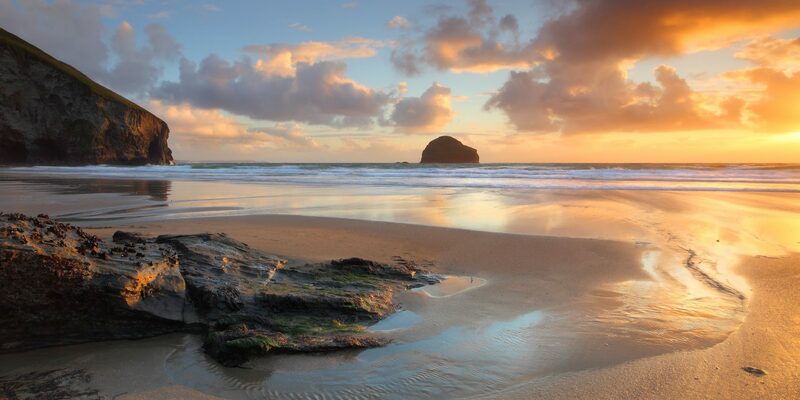 The Old Tram Road below connects the villages of Point and Devoran and is an excellent cycle ride leading to the Bissoe Trail beyond which leads onto Portreath on the North coast. 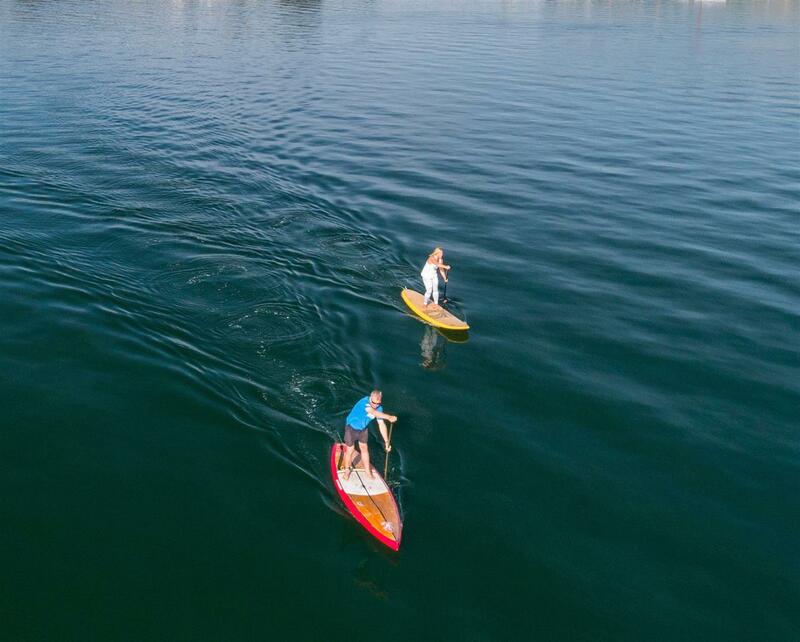 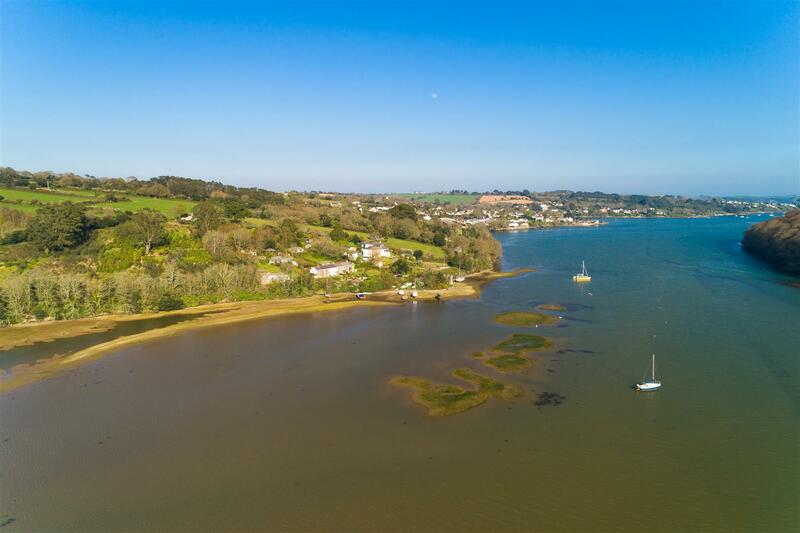 Devoran has a highly popular Inn and the creek is a big favourite with families due to its shallow waters being ideal for children’s kayaking, sailing and general exploring. 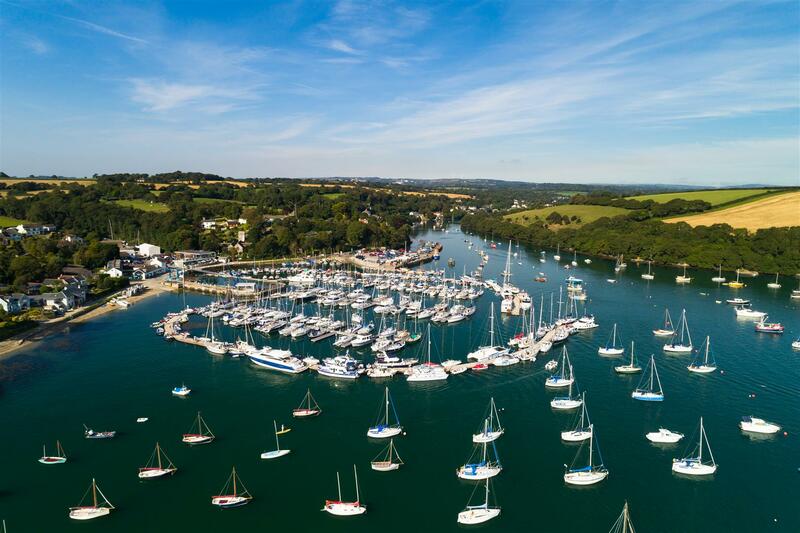 The village of Feock offers moorings at Loe Beach on to Carrick Roads and neighbouring Mylor has extensive modern marina facilities. 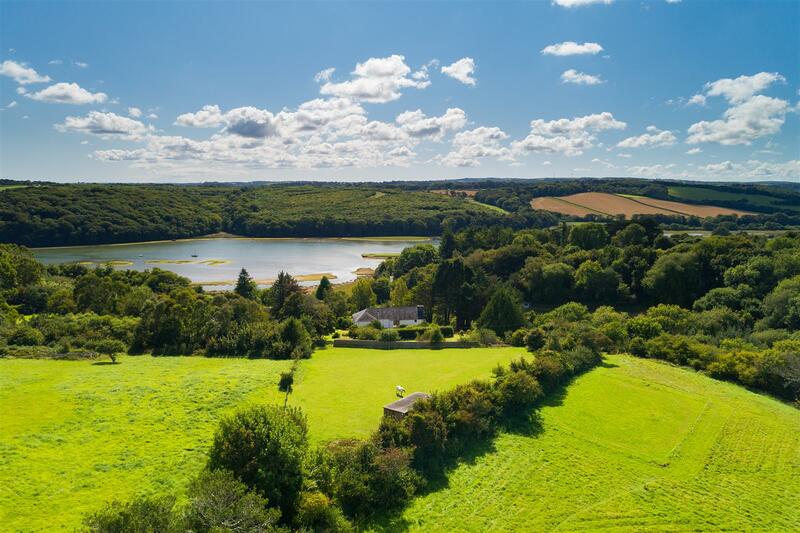 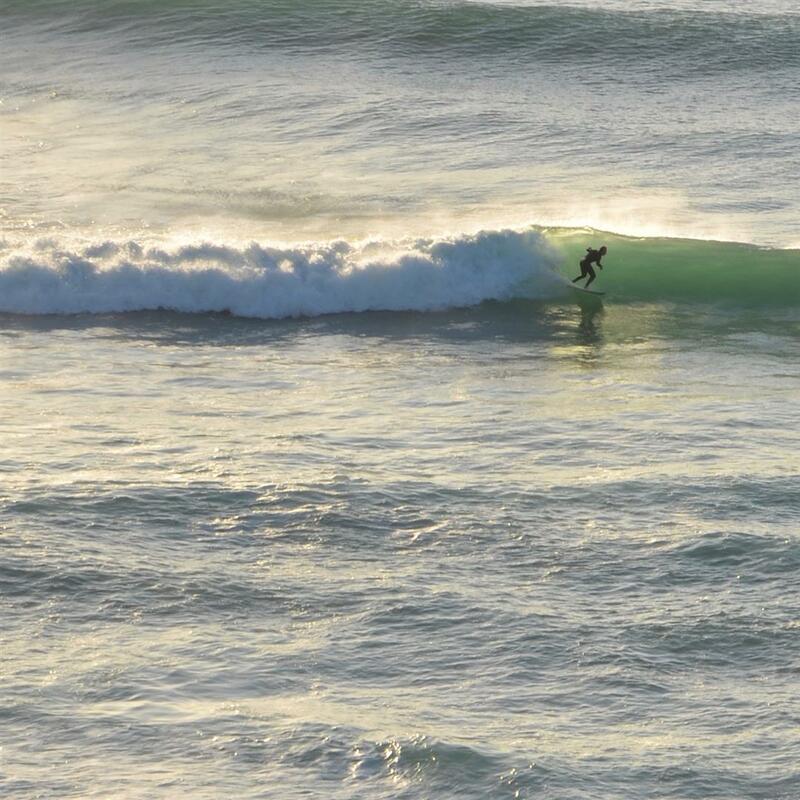 Truro offers the County’s leading range of shopping, scholastic and business facilities as well as many sports clubs that includes tennis courts and two golf courses. 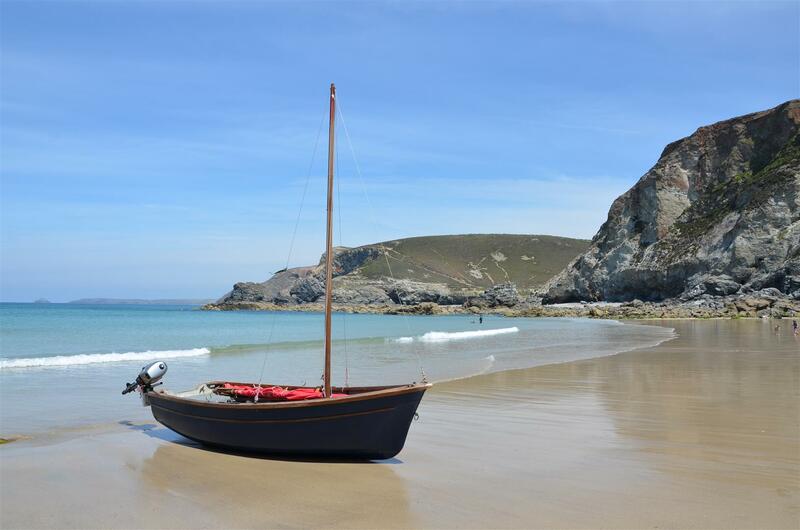 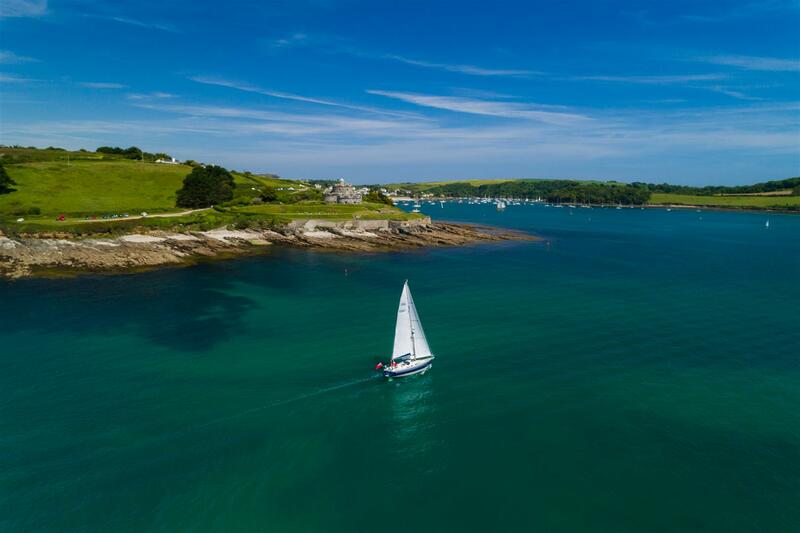 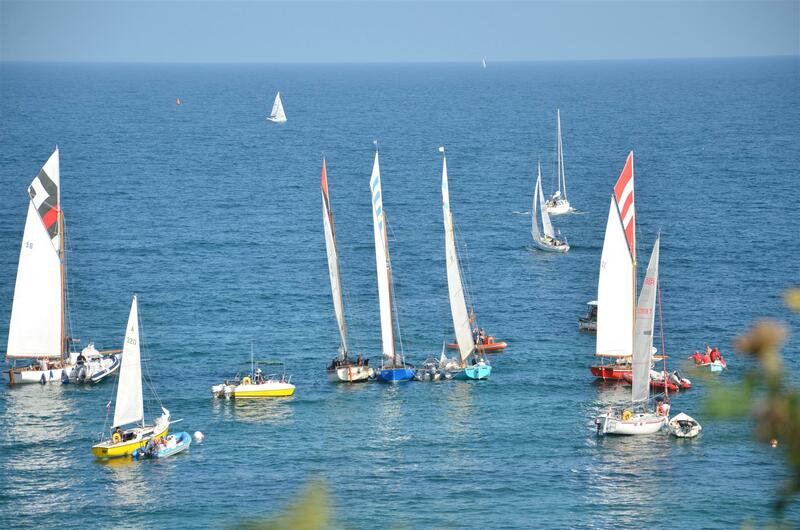 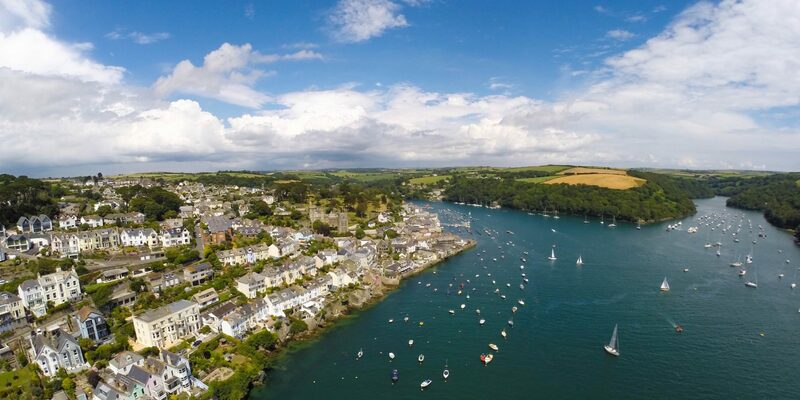 Falmouth is a great destination with many excellent bars and restaurants as well acceess to world-class sailing facilities from its spectacular natural harbour. 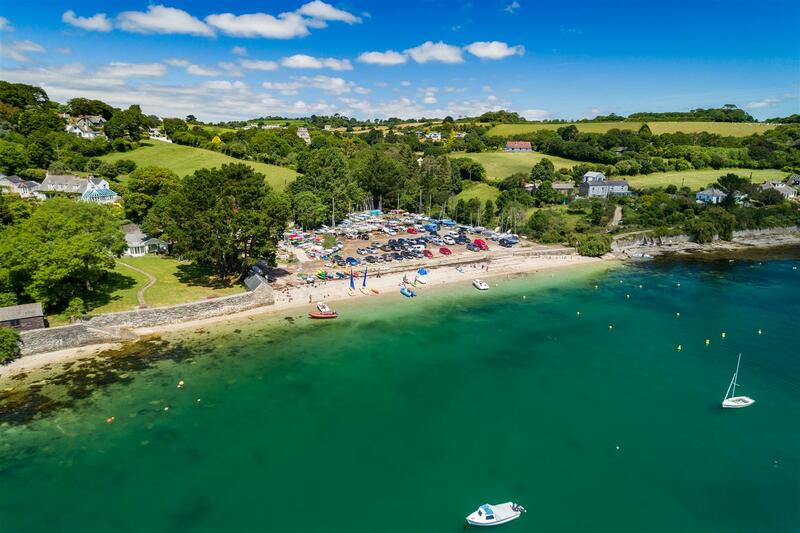 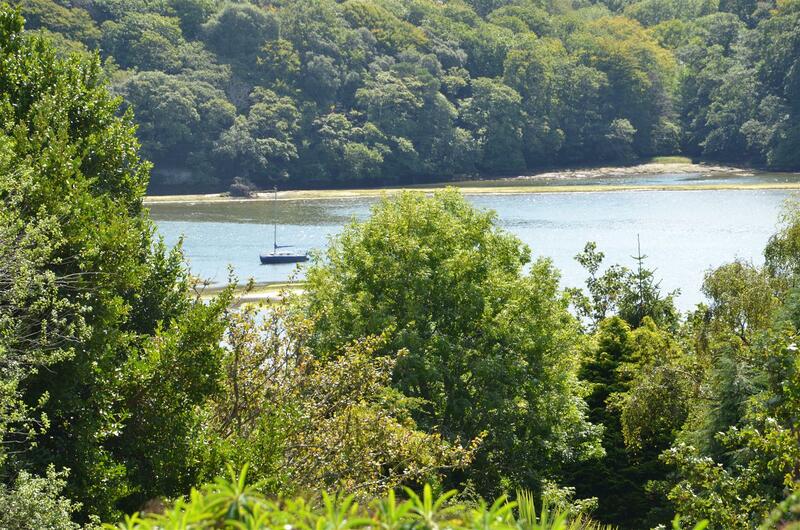 The Roseland Peninsula is also easily accessed via the King Harry Ferry with the Hotel Tresanton and Idle Rocks being favourites for fine dining.